Loving Light Housekeeping Available Now!Loving Light Housekeeping Available Now!Loving Light Housekeeping Available Now!Loving Light Housekeeping Available Now! Hello my name is Charlene. 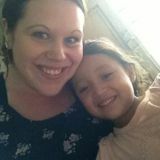 I am a nanny who is well trained and looking for work in Strathmore and Calgary . Can't wait to chat with you soon.Hello my name is Charlene. 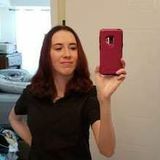 I am a nanny who is well trained and looking for work in Strathmore and Calgary . Can't wait to chat with you soon.Hello my name is Charlene. 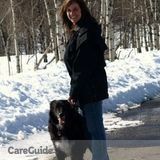 I am a nanny who is well trained and looking for work in Strathmore and Calgary . Can't wait to chat with you soon. I am a 14 year old nanny in Strathmore, Alberta.I am a 14 year old nanny in Strathmore, Alberta.I am a 14 year old nanny in Strathmore, Alberta.I am a 14 year old nanny in Strathmore, Alberta. Hello my name is Grace. I'm a nanny who is trustworthy and have lots of experience with kids because I have 7 younger siblings of my own.Hello my name is Grace. I'm a nanny who is trustworthy and have lots of experience with kids because I have 7 younger siblings of my own.Hello my name is Grace. I'm a nanny who is trustworthy and have lots of experience with kids because I have 7 younger siblings of my own. 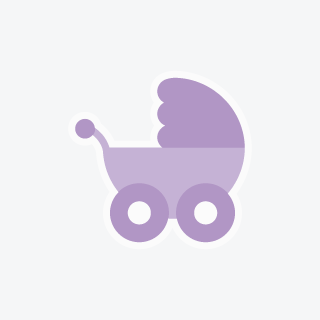 CanadianNanny.ca makes finding Strathmore Nannies & Babysitters fast, easy and secure! Canadian Nanny Services Strathmore gives you instant access to the largest community of qualified nannies and babysitters in the Strathmore area. Our self-serve website will save you from paying the high cost of a nanny agency in Strathmore and unlike agencies, you can view complete caregiver profiles and contact as many as you want directly yet safely with our instant messenger or privacy protected phone system. Since 2002, CanadianNanny.ca has been helping to make the process of finding and hiring nannies and babysitters in Strathmore easier and more affordable. Whether you need a live-out or live-in nanny, a full-time or part-time nanny, occasional babysitter, mother’s helper or au pair in Strathmore; you can trust Canada’s largest and most respected online service for helping families find child care.